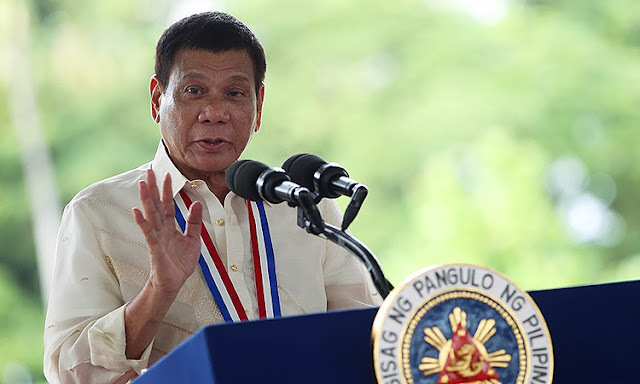 President Lito Monico Lorenzana, of the Centris Democracy Political Institute, suggested in his press conference mentioned that the answer to pushing through with the plan of federalism in the Philippines is an extension of the term of President Rodrigo Duterte. According to him, in federalism, the executive and legislative will be one in power and that there will be no limit on the prime minister’s term. 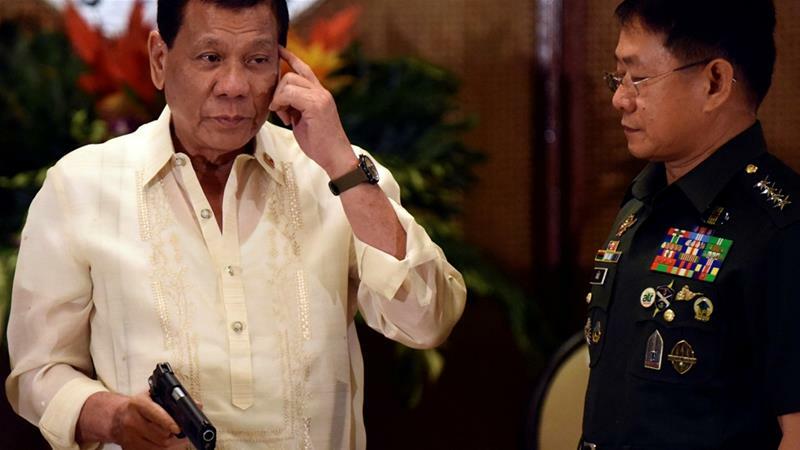 He also added that in the end of the term of President Duterte that will end on the year 2022 can be extended to 2025 for thee proper execution of the federal government. He said that it will be the decision of the president if he will extend or not for to him to continue as he was the only president that supported federalism for the government. 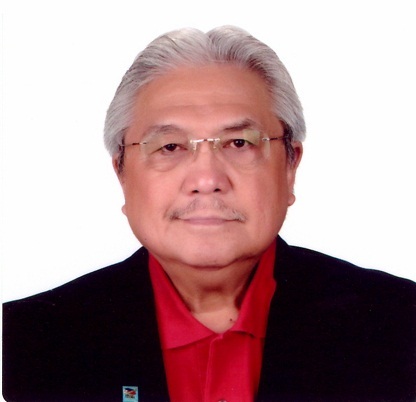 Then added he that through the federal government the Philippines can create 11 states including the Bangsamoro state as this is first on the list and made clarification that in the federal government the prime minister’s term will have no limit and therefore can be removed from office any time and on the other end the president shall have a 5 year term.